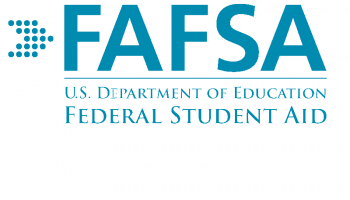 Detroit Senior Parents/Guardians are invited to FAFSA Night on Thursday, November 8th at 6:00 in the DHS Library. Please bring your senior student and your 2017 Tax Returns. PJC Director of Financial Aid, Linda Slawson, will be here to help parents fill out and complete your senior’s FAFSA application for college.